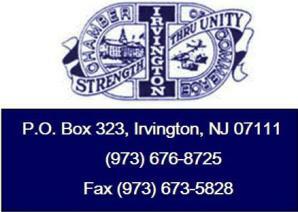 The Irvington Chamber of Commerce thanks you for visiting our web site. We invite you to browse through our pages and visit us again soon. Treasurer - James Ivers, Plastic Sun Shade Co.
Ludin Pierre, ARescue Staffing Agency, Inc.
Michael Roesch, Stuyvesant Press Inc.